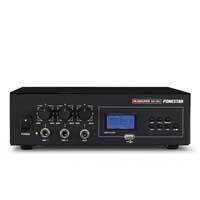 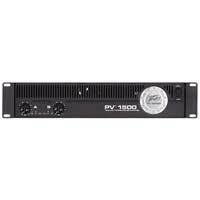 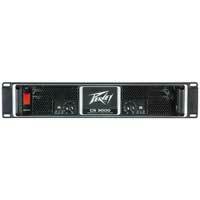 PA Amplifiers come in several different designs to suit the specific power and input requirements of the situation. 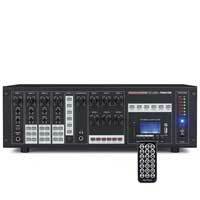 The classic PA Amplifier to most people is a mixer amplifier system which combines several microphone inputs and auxiliary connections in one big box. 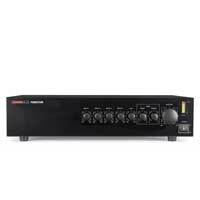 This tradition lives on in the units from Pulse, or the feature laden systems from Power Dynamics which are customer favourites here at Electromarket. 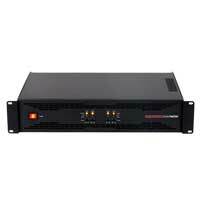 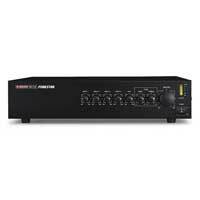 For large sound systems we have a selection of powerful rack mount amplifiers from brands such as Crown and Behringer, or for building installation purposes we have zone amplifiers from Monacor and Bosch.